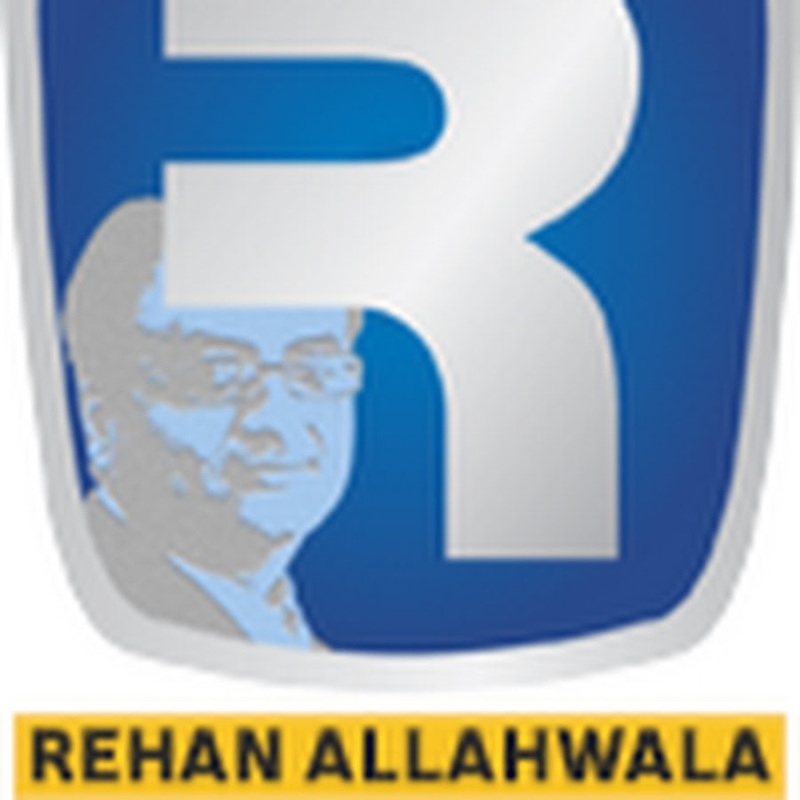 Mr. Rehan Allahwala is the founder and President of Super Technologies Inc., a United States based software company, providing solutions for telecom industry. He is an entrepreneur with a seemingly in satisfactory appetite for starting new businesses. At the age of thirteen (13), he founded his first company called “Pakistan Computers” in Pakistan and by the age of sixteen (16), when in high school; he created commodore computer accessories including Voice Digitizers, modems and Speed Increasers. Now he is the President and CEO of multiple companies around the world including the countries like United States, Malaysia, Singapore, Dubai, Europe and Pakistan.